Amiel Flett-Brown's first trip to the Burnaby Velodrome's indoor cycling track, with Urban Native Youth Association's AYF Sports & Rec Program, sparked a passion for cycling that he says completely changed the direction of his life. Hurtling around a steep track (banked up to 47 degrees in the corners), on a bike without brakes can be intimidating, even for the most experienced cyclist. With a bit of encouragement from UNYA's staff, Amiel got out on the track and was hooked right away. He became a regular weekly participant in the program, and started staying late at the track, doing specific, structured training workouts. Nearly five years later, Amiel has made his mark in competitive cycling, dominating races at both the provincial and national level. 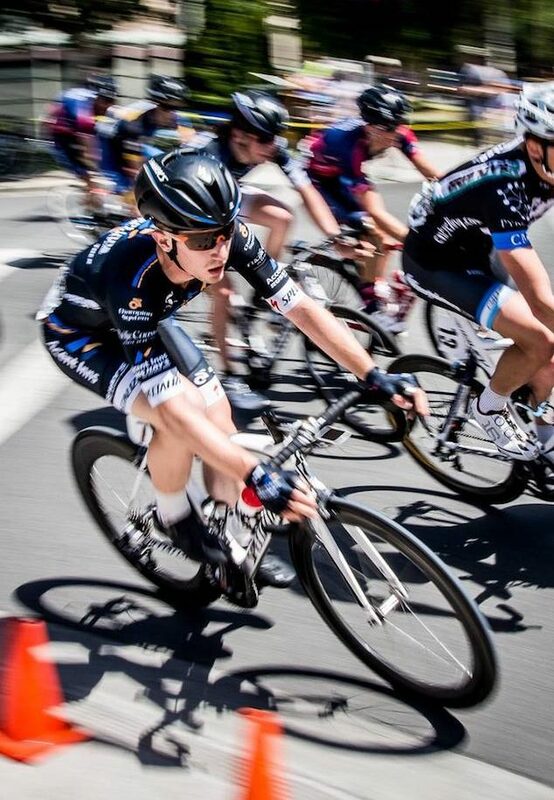 He was drafted by one of BC's top cycling trade teams in 2016, and in 2017, joined Cycling BC's development team for high-performance cyclists. He's represented British Columbia nationally, lining up against Canada's top elite track cyclists at the Canadian Track Championships, and bringing home bronze and silver medals in 2016. In 2017, Amiel became BC's provincial champion on the track in the Time Trial event, and, branching out into road cycling, held his own at BC Superweek, one of North America's most prestigious pro-cycling events. Amiel says that without support of UNYA's programs, he wouldn't be where he is now: "I don't know anybody who's as supportive as Amy and Nikki [AYF Sports & Rec]. They're always backing whatever it is that I'm trying to do, always cheering while I'm racing, and it's just a huge encouragement to have them at the track."